The ASMSU Senate is the elected student government responsible for representing the voice and interests of the MSU-Bozeman student body. If you, as a member of the MSU student body, have an issue that you want the Senate to address, please contact the Senator representing your college or an At Large Senator. Senate may take action on such requests in the form of a resolution or a bill, which would be presented to the entire Senate to be voted upon. Senate leadership consists of a Senate President and Senate Vice President, who are elected by and from the Senate. The ASMSU Senate allocates the student activity fees to ASMSU programs through annual budgeting each spring semester. The ASMSU Senate holds public meetings during the academic year every Thursday at 6 pm in SUB 235 except for finals weeks and holidays. Hi, I'm Jack Schmitz, I am a Junior in Pre-Vet from Spokane, Washington. I am active in Pre-Vet Club, Collegiate Grain Growers, Alpha Zeta, and College of Ag Student Council. In my spare time I enjoy skiing and fly-fishing. I will vote to make sure that your money is spent efficiently and productively on things that we actually need. Hello MSU! 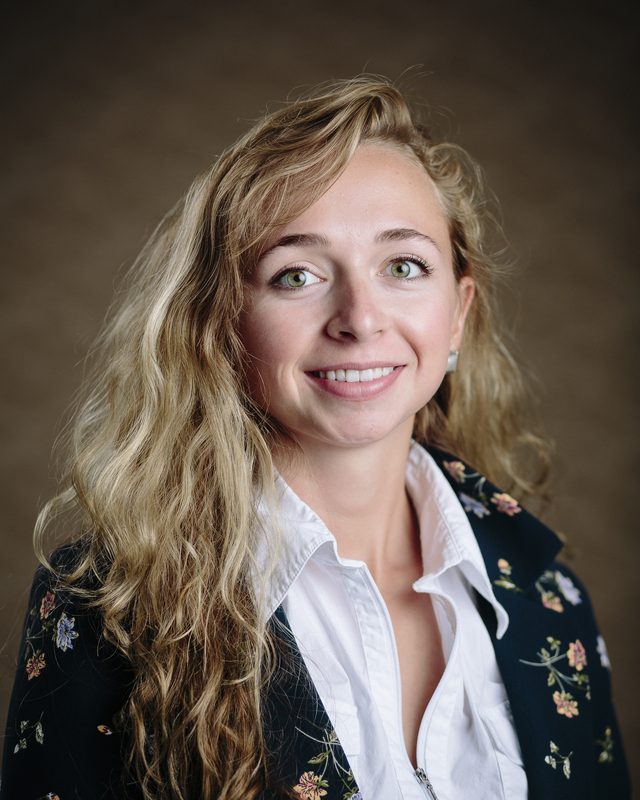 My name is Ryen Dalvit and I'm a junior double majoring in Architecture and Construction Engineering Technology with the intent to become a licensed architect with the knowledge and ability to become a professional engineer and general contractor. I'm extremely passionate about Art and Architecture and its capability to revitalize the surrounding environment. It’s power of expression through a skill set that often goes misunderstood in a world dominated by technology. In school, we constantly discuss perspective as a means foropening new ways of thought. If we can find methodologies to vocalize perspectives from students not only from arts and architecture, but from the university as a whole, in what was once a restricting environment becomes a space where there’s so much more room to grow. As a senator, I hope to developing the connections between the College of Arts and Architecture and the rest of the university. I’m passionate about looking at the resources we’re currently allocating; whether it be direct funding or through the methodologies with which we teach and learn, and figuring out ways to best allocate those resources so we can be as economically, environmentally, and culturally sustainable within the everyday! When I'm not in the depths of Cheever hall, you can find me backpacking, writing music with my band, "The Wind and the Willows," or spreading the gnar butter on the shred bread out on the slopes. I'm looking forward to a great year at MSU- go Bobcats! 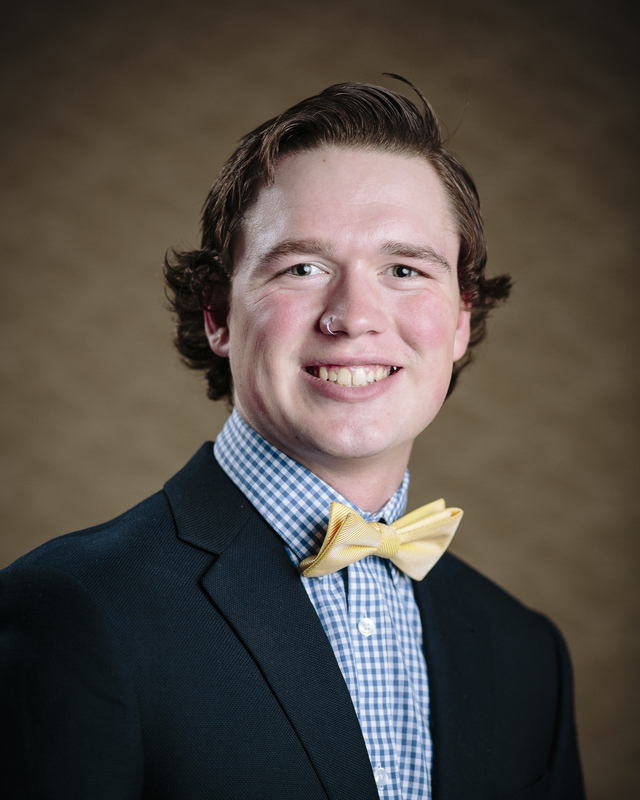 My name is Will Horton and I am a sophomore accounting student here at Montana State University. 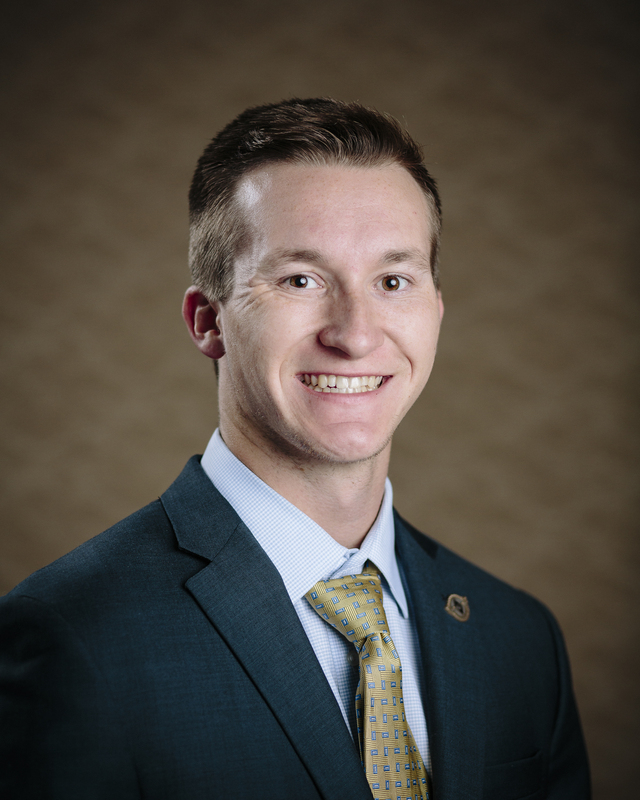 Over the past year, I have served as Social Chair and Treasurer of the Pi Kappa Alpha Fraternity, interned with a commercial real estate brokerage and engaged in various forms of community service. 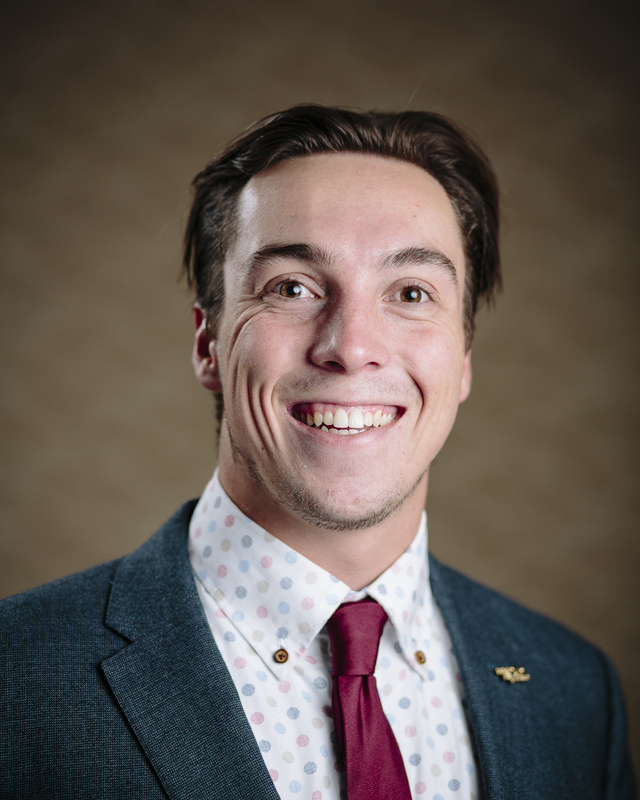 I will give a strong voice for Montana State's fraternity and sorority life and the Jake Jabs College of Business and Entrepreneurship. 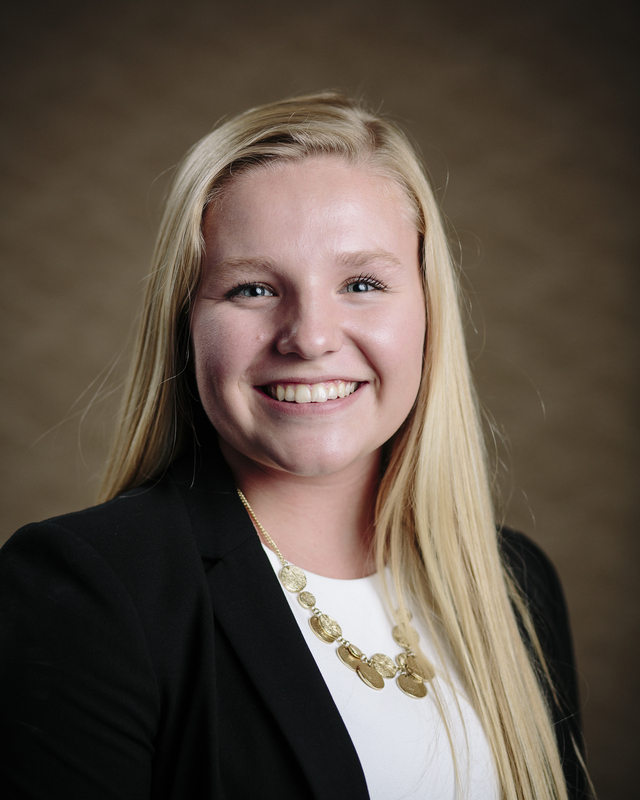 My name is Kaitlyn Reiman and I am a Sophomore studying business with a focus in marketing and management. I stay involved on campus through my current work as a Sophomore Surge mentor and Orientation Leader, and my Freshman year I served as Roskie Hall President. I also serve on the Leaders Council for Alpha Omicron Pi and work on campus as an administrative assistant for Culinary Services. I have 3 main goals: 1. Provide effective, accountable, and transparent leadership for the students in the Jake Jabs College of Business and the MSU community as a whole. 2. Break the stigma around mental health and create more effective pathways for students to get help from the resources we have on campus. 3. Expand inclusion and diversity programs within the College of Business and on campus. Every student has an opinion on where they think their student fees should be spent, and I want to be their voice and make sure their best interests come first. 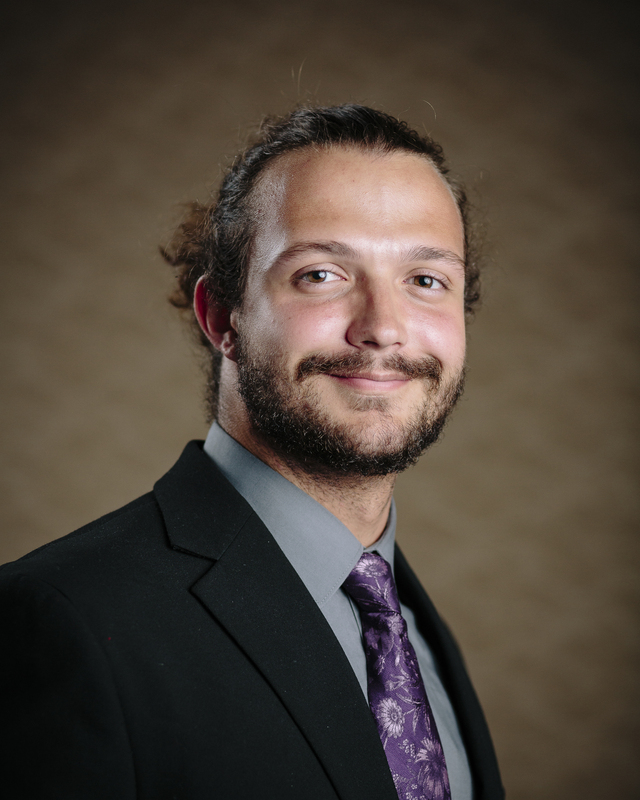 Nick Lyon is a Junior at MSU and is double majoring in Technology Education and Industrial Technology. During the winter, Nick works as a ski instrutor at the Yellowstone Club. But when he is not working, you can usually find him studying in the library, or skiing up at Bridger Bowl before class or on the weekends. In the summer, Nick likes to be out on the Ocean, whether that be sailing, cruising around the Puget Sound in his runabout, or running a summer camp for kids in the San Juans. Nick is a very dedicated and hard-working student and has a passion for anything in the outdoors. Hello!! My name is Connor Mulvaney and I am a Junior studying Secondary Education - General Science Broadfield and minoring in Sustainability. For the past 2.5 years, I have worked as a Student Associate of the MSU Leadership Institue planning and conducting various leadership workshops, events, lectures, speakers, and retreats. I am a strong advocate for interdisciplinary education and am especially passionate about Environmental Science. I strive to make Montana State University more energy efficient, less wasteful, and an overall more sustainable university. 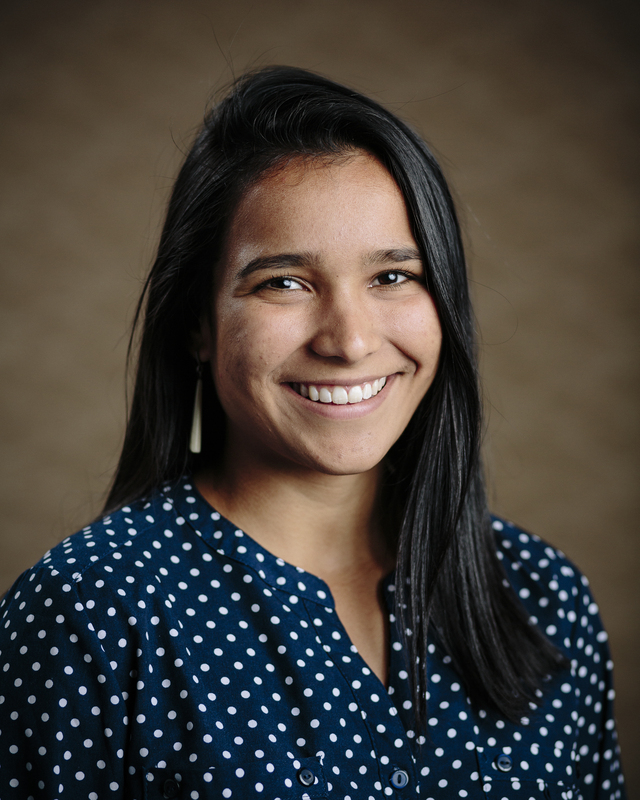 My name is Amber Halstad-Albarez and I am a senior in mechanical engineering here at MSU who is also pursuing a minor in computer science. In my time I have spent here at MSU I have been an orientation leader, did an internship for the Walt Disney Company in Orlando, Florida, been in a sorority and held positions in said sorority, and work two jobs. 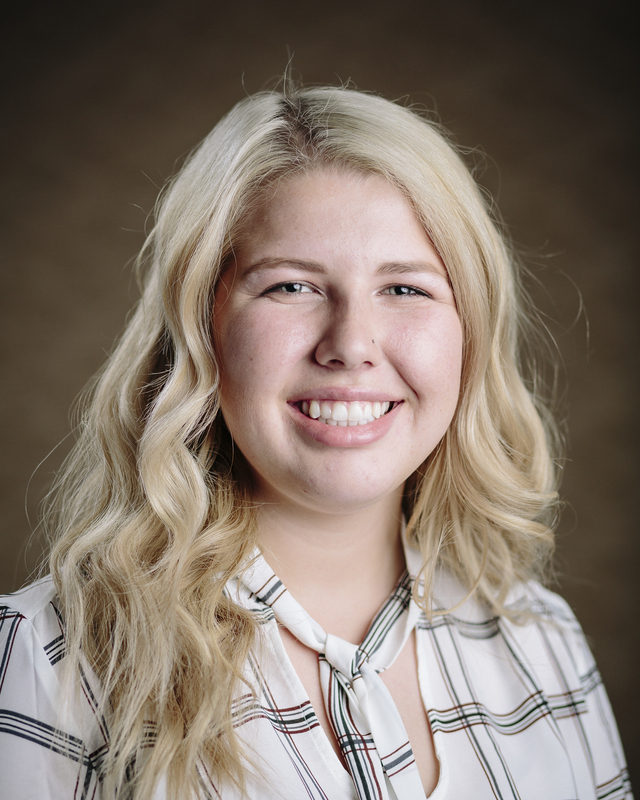 I would love to be a senator for ASMSU because I feel very passionate about engineering and want to feel connected to the other students and the department. 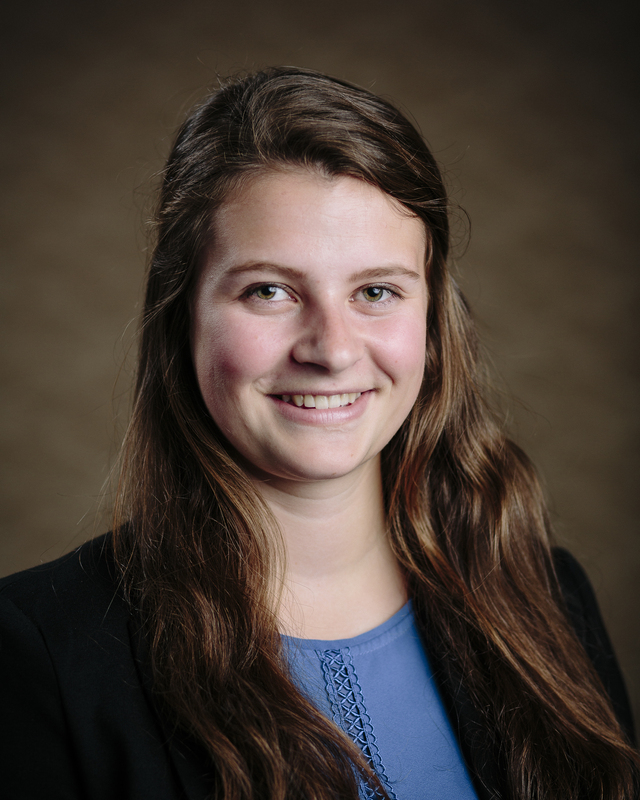 My name is Natalie Hall and I am a second-semester freshman studying Financial Engineering and on-track to declare a Computer Science minor. Although I am young, I am eager to learn everything there is to know about my new home at Montana State University. I’m actively involved in the Honors College, Alpha Omicron Pi, Engineers Without Borders, MSU’s Alpine Ski Club, and the VOICE center. As I continue my studies here I want to explore more ways to be connected with my peers, especially as a representative for other engineering students through ASMSU. Hello MSU! 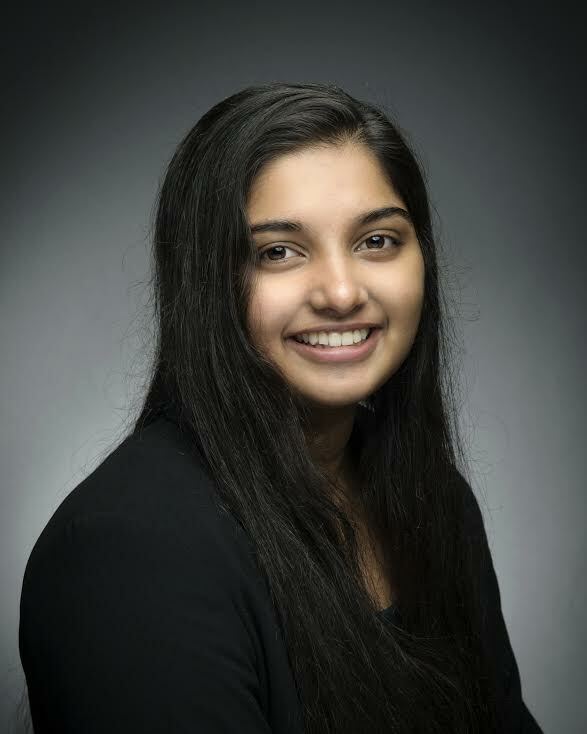 My name is Ambika Murali and I am a sophomore studying Computer Engineering, with a minor in Electrical Engineering. 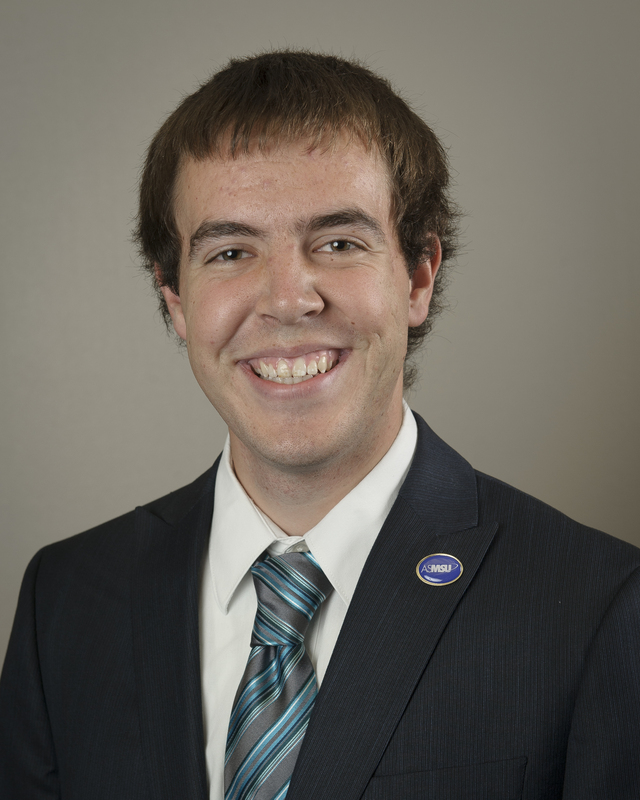 I am a current ASMSU student senator representing the College of Engineering. I stay involved on campus through MSU's IEEE (Institute for Electrical and Electronics Engineering) chapter and Women in Engineering. In addition, I work with the Office of International Programs as a marketing/recruiting student assistant. 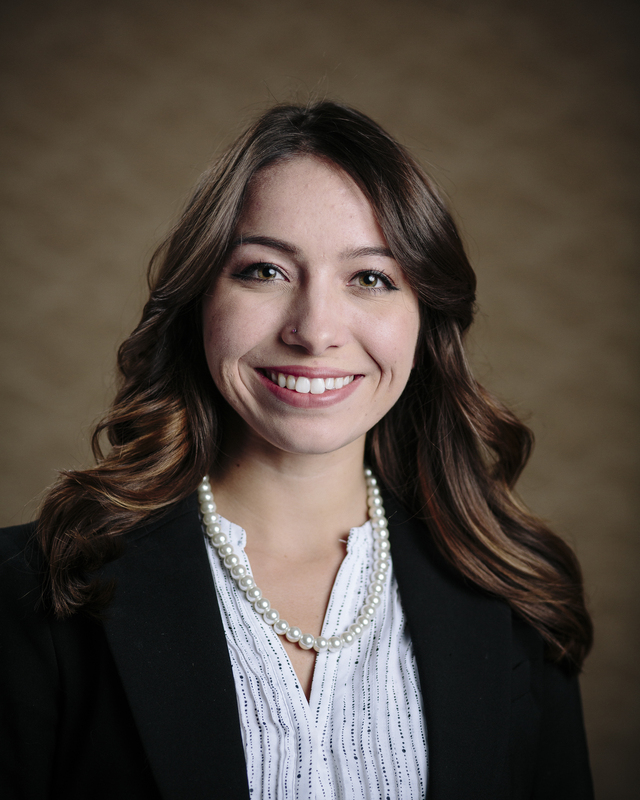 I am passionate about student government on campus and love to represent the best interests of students in the Senate. I hope to keep serving the MSU student body and the Bozeman community to the best of my abilities through ASMSU Senate. My name is Brenden Pelkie. I'm a sophomore in Chemical Engineering, as well as applied math. I hope to use this education to lead research into renewable energy. I am engaged in research on campus, as well as being president of Stoked on Spokes and a brother in the Sigma Phi Epsilon fraternity. I work with Eaglemount ski program and am part of Gallatin County Search and Rescue. My free time is spent backcountry skiing or otherwise exploring whatever mountains I can find myself in. I look to represent the interests of the College of Engineering. My name is Sophia Elias and I am a sophomore in Biochemistry. I'm originally from Anchorage, Alaska and love to climb and ice-skate in my free time. As co-president of the Undergraduate Chemistry, an active member of a stem cell research lab and an ambassador of the honors college, I am excited about science outreach and student involvement on campus. I support campus sustainability and will strive to ensure that student voices are heard. Hello MSU! My name is Karalee Kothe and I am a sophomore double majoring in Psychology and Global and Multicultural Studies with a minor in Hispanic Studies. 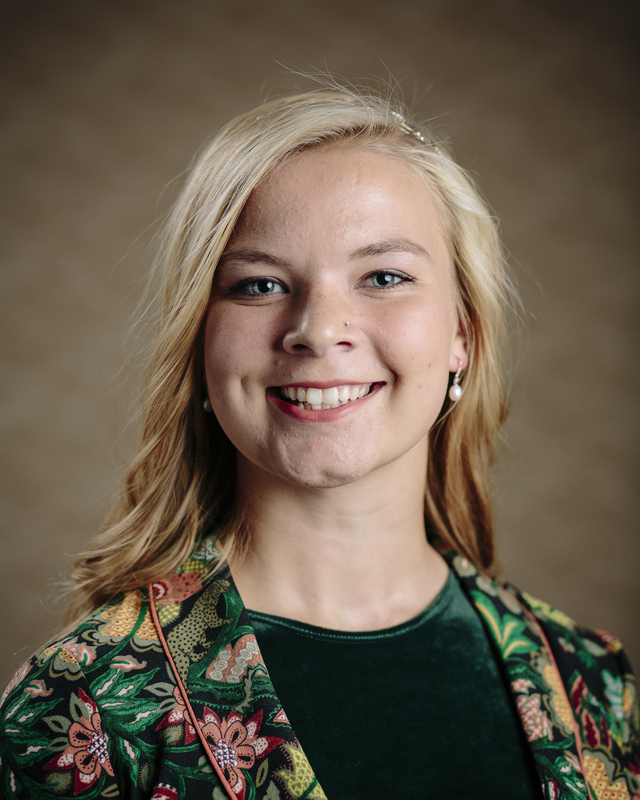 I am currently a staff writer for the MSU Exponent, a Sophomore Surge Mentor, an Eagle Mount volunteer, and on the executive board of the Alpha Omicron Pi sorority. This experience along with my determination to seek the truth, advocate for my fellow students and tenacity will allow me to represent the diverse students of the College of Letters and Science. Go Bobcats! Scotty is a junior studying Cellular Biology and Neuroscience in the prestigious College of Letters and Science. 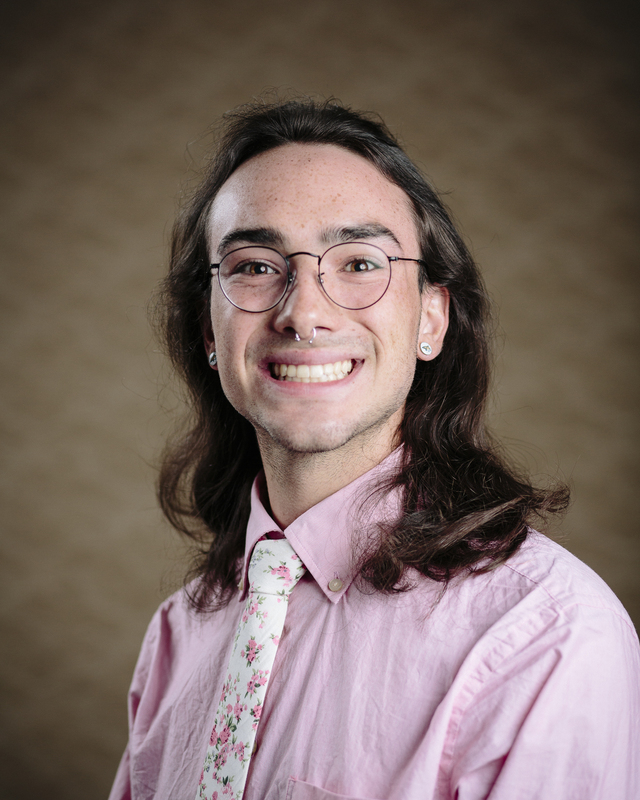 He spent the past two academic years representing his college on the ASMSU senate, one year as the ASMSU Senate Speaker Pro Tempore. During his tenure he tirelessly pushed for a climbing wall expansion, the addition of a Women, Infants, and Children’s (WIC) clinic on campus, banning small plastics, and a Fix-it-Fair. He hopes to continue working to make MSU more equitable, sustainable, and affordable for current and future Bobcats. My name is Allison Reinhardt and I am a freshman studying Cell Biology and Neuroscience and am enrolled in the Honors college. As an outdoor enthusiast, I absolutely love living in Bozeman as I love to hike, ski, and play in any source of water I can find. My passion however, comes from serving others especially through student government. As one of two delegates from the state of Montana selected for the United States Senate Youth Program, I saw first hand the importance of being informed and willing to take a stand for what I believe in. I realized that I have a voice and when informed -- I can make a difference. It is this passion that is driving me to run as a senator for ASMSU and to advocate for student needs. I hope to be a voice for students enrolled in the College of Letters and Sciences at MSU. I would be so excited to help make changes here at this incredible university in one of the best college towns in America. Hi there! 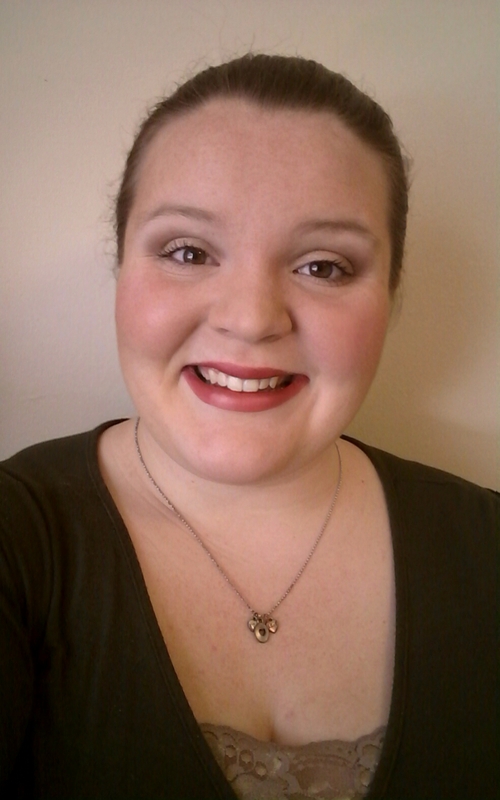 My name is Michaela McDonald, and I am a freshman studying Nursing. As a Bozeman native, and a newly elected senator, I am excited to share all that Montana has to offer! If I’m not in class, at the library, or working as a receptionist at the Office of Student Engagement, you can find me at the gym! Having been born and raised here, I am grateful to have the opportunity to be a representative for the college I grew up with. I will work diligently with my constituents to be a strong advocate for the College of Nursing! 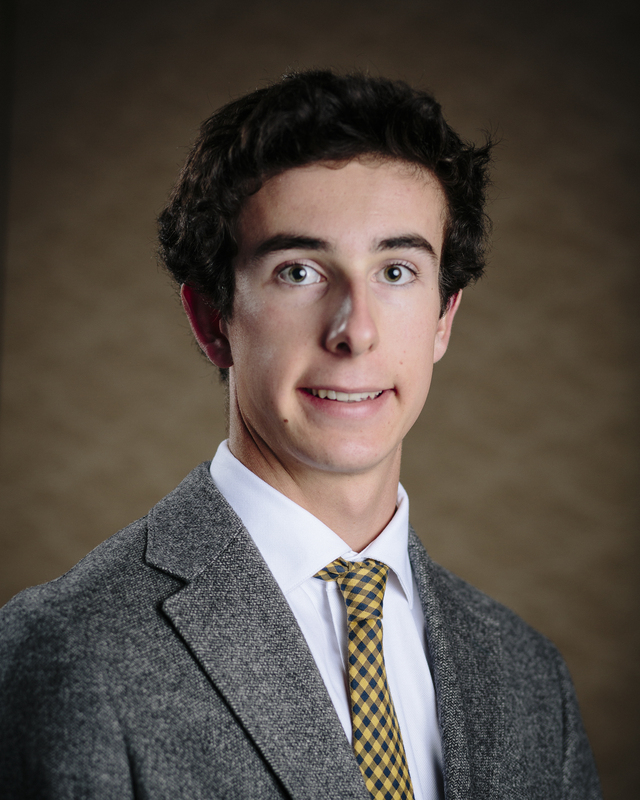 Hi, my name is Isaac Gilbertson and I am a freshman in university studies at MSU. I am also a member of Sigma Phi Epsilon. But the most important fact about me is I want to help people in any way that I can. born in Bozeman MT and raised in Belgrade MT. Hello, I am Danny Branch. I am currently a Freshman in the Science option of the Animal Science program. 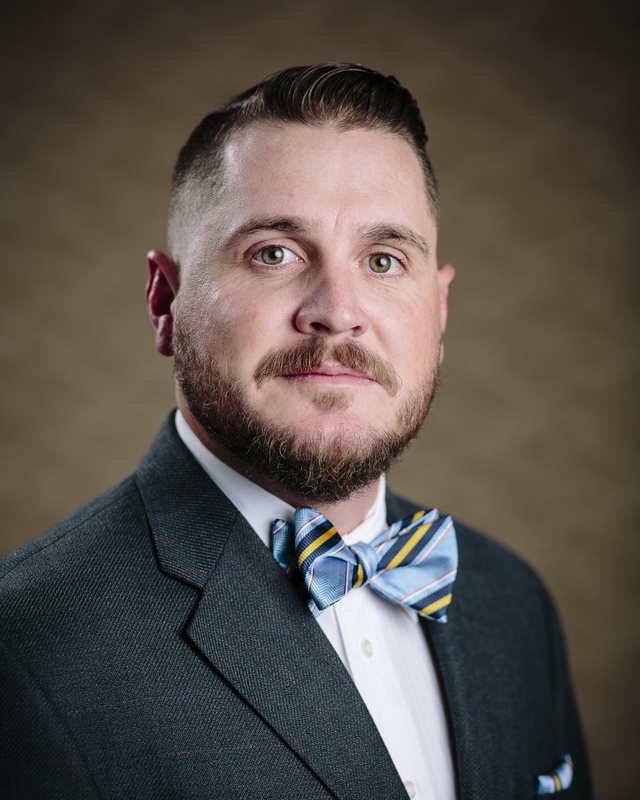 Following a five-year enlistment in the United States Navy as a Weapons Specialist, I started working in various facets of the ranching/agricultural production industry. This work not only led me to the exploration of the Rockies, from Arizona to Montana and everywhere in between, but also to finding my true calling. Being the son of a Doctor of Agricultural Economics and a Veterinarian, agriculture and the West have always been dear to me. However, it was not until my own venture into agriculture that I found it to be what I wanted my future to be. This calling is what has brought me to Montana State University and my new home of Bozeman. Following successful completion of my bachelor’s degree, it is my aspiration to continue my education in veterinary school. While here at MSU, in addition to maintaining the highest standard of academics, it is my goal to serve the university that is doing so much for me. It is to that end that wish to be your representative to the Associated Students of Montana State University. Hello, I'm Ben Roeder. I am a junior studying Animal Science with a minor in Chemistry. As a third generation Bobcat, I have seen the impact which Montana State has had on my family and many others. I will work to ensure that MSU promotes those policies which benefit the students of today and future generations. When I am not on campus, you can find me losing both fishing lures and my place in a book. Go Cats! Hey there! I'm Sheridan Johnson and I'm from Conrad in North-Central Montana. This is my freshman year at Montana State and I am a double major in Agriculture Education - Communications and Political Science. I love all that MSU has to offer, especially the sense of community. During my freshman year, I have been involved in a number of clubs within the College of Agriculture. I like to spend my free time volunteering around the valley as I meet awesome people! As I run for an at-large Senate position, I am excited about the potential opportunity to represent students from across campus. My name is Karl Swenson and I’m a junior majoring in mechanical engineering with a minor in aerospace. I have served two years in the ASMSU Senate and I’m looking to continue my work next year. As a member of the Spirit of the West Pep Band, Circle K, and as a student tutor, I represent a wide variety of students and I hope to have your vote once again. The ASMSU Senate consists of 21 senators elected from their respective Colleges.